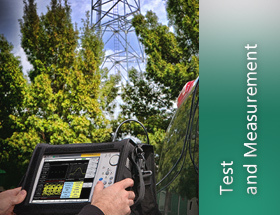 Known for reliable, accurate, easy-to-use and feature-rich instruments, our core business is providing handheld and benchtop test and measurement equipment, wireless/VoIP network monitoring software and related services that support design, manufacturing and maintenance of current and next generation optical, digital and IP networks. 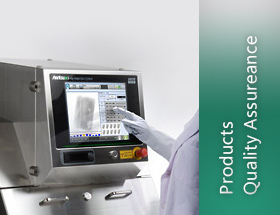 Anritsu Infivis is a global leader in product inspection and contaminant detection equipment, including X-Ray Inspection Systems, Checkweighers, and Metal Detectors. Our equipment is engineered to detect the smallest anomalies with the best operational efficiencies.